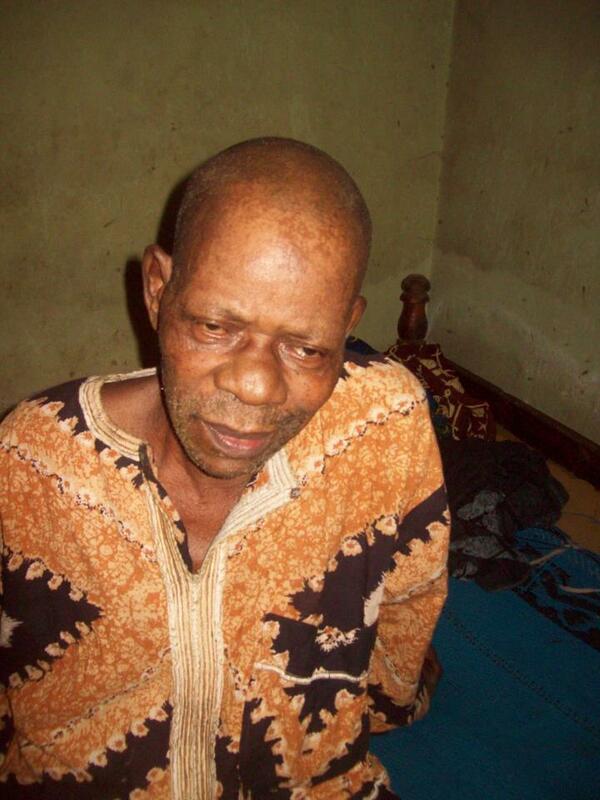 Veteran Yoruba actor 'Dento (Pictured above) has been down with stroke for months . 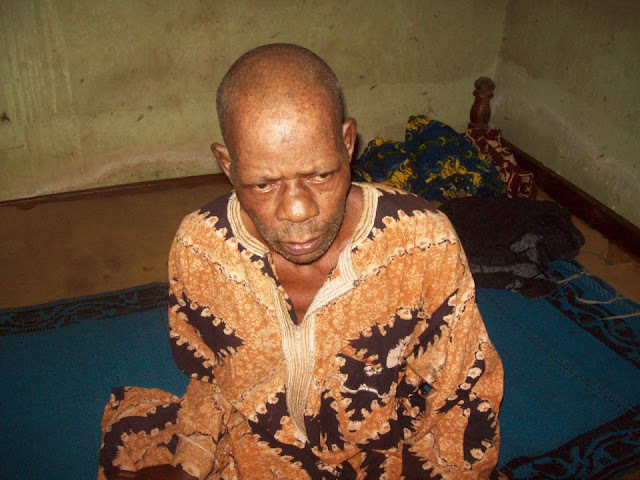 He cannot talk and walk again because half of his body has been paralysed .According to a local doctor treating him in Ibadan , He needs N250,000 to be healed and stand again. Dento his popularly known with veteran actor chief lere paimo who served as his mentor in the movie industry.He has acted in many TV series and popular movies. An account will be opened very soon for people to donate .Whoever wants to help can call or sms 08027764847. We learnt Jide kosoko who is ANTP leader has heard about his situation and swung into actions .He has established contacts with dento's family and ANTP in oyo state ,also promise to contribute and do his best to control the situation. sowry ooo mr aderin pa oshonun,Almighty God we grant u healing,Amen. Just one actor or actress would do this. though wish i cld bt i pray for him that the Almighty God heal him, amen.